Has fracking really reduced greenhouse gases in U.S.? Has fracking really reduced greenhouse gases in U.S.? 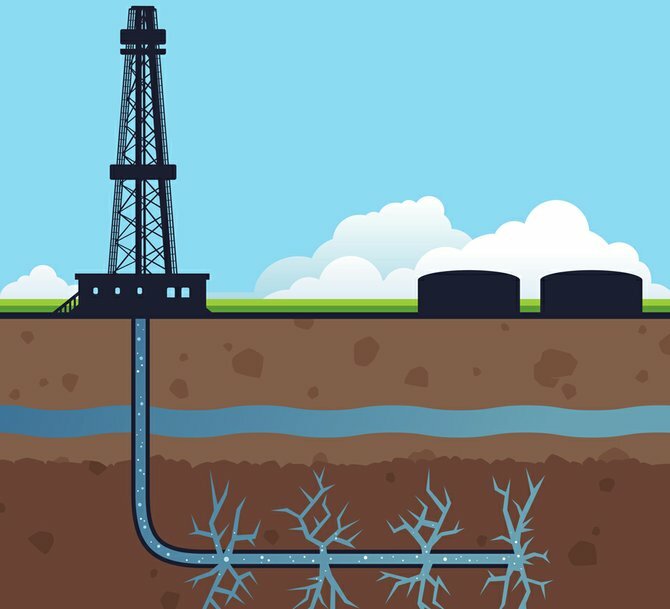 Has fracking really reduced greenhouse gases in U.S.?